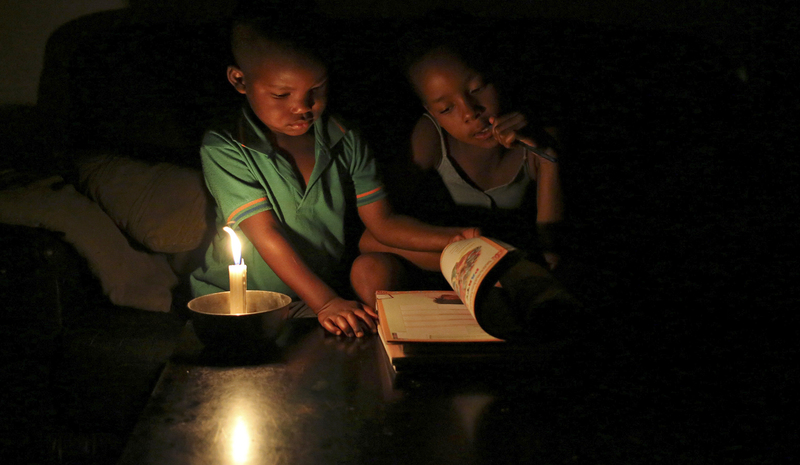 A few days after the announcement of price hikes of 9.41%, 8.10% and 5.22% over the next three years respectively, Eskom on Monday announced that there was a “high risk of rotational load shedding today” only “if (it’s) absolutely necessary”. Just last month Eskom implemented stage 4 load shedding, the highest load it’s ever had to shed since the national power grid first starting experiencing strain. This was after six of its generation units went down, meaning that it lost about 40% of its generation capacity. This latest threat of power outages also comes just days after several suburbs in Johannesburg were hit by sudden power outages, an occurrence which the utility was quick to clarify was not part of its load shedding programme. Eskom told Eyewitness News that its technicians “found that the fault was due to an error in the maintenance procedure which affected 20 substations feeding electricity to over 20 suburbs”. Monday’s statement by Eskom did not indicate whether further incidences of load shedding were to be expected during the course of the week. Eskom’s senior general manager, Andrew Etzinger, told Daily Maverick that no units were currently down, however, the system was significantly strained due to recurring technical issues with the units, which they “are working on”. He said suppliers giving them poor quality coal was one of the main causes of generation units not functioning efficiently, and that they were working to make sure that suppliers who supply this kind of coal are held accountable.